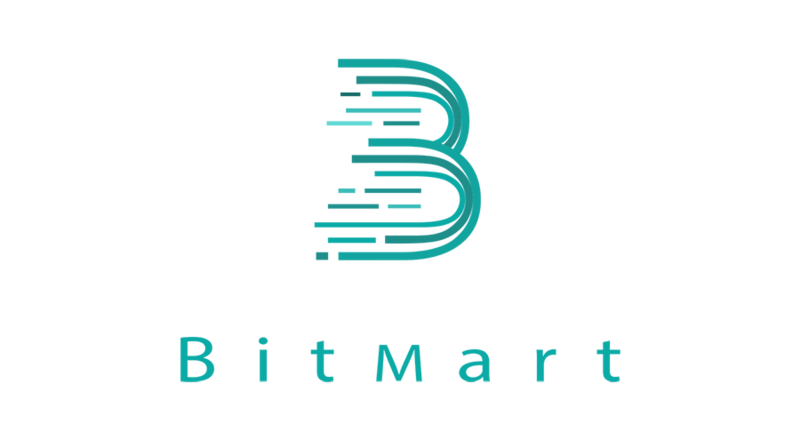 On April 13th, BitMart, a premier global digital asset trading platform, will launch an exclusive “Bicoin Token (BCT) Sale”. 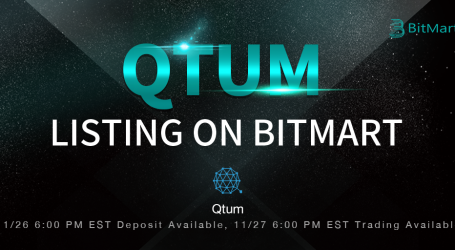 Users will be able to purchase BCT with BTC. The secondary trading market will open within one month after the sale event concludes. By launching “6B Aggregation Trading Platform”, Bicoin provides a one-stop trading solution that aggregates major exchanges and ensures an easier trading experience. The platform feature “BICOIN Real Order Presentation” has also become a magic mirror for investors to track KOL’s real trading records, providing more trustworthy investment advice. Bicoin Token (BCT) is an ERC20 token which is a value certificate in the Bicoin ecosystem with functions including equity proof, ecological co-construction, consumption circulation, community incentives, and investment monetization. The BCT sale will start on April 13th 10:00 AM (EDT). The process will go through three different “price limit” rounds with a total supply of 1,000,000 USD. The first and second round tradable price will be capped at 0.027 USD and the last round at 0.03 USD. 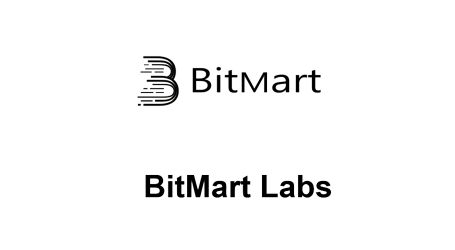 To celebrate this initial Bicoin Token (BCT) Sale, BitMart also announced a series of promotion campaigns. From April 9th 2:00 PM to April 15th 10:00 AM (EDT), the top 10 users ranked by the number of referrals will each get a 70% off coupon. Only referrals who complete KYC will be counted and the coupon should be applied to a maximum purchase amount of 300 USD. 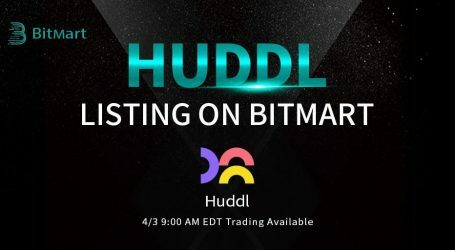 This is the second IEO project that will debut on BitMart Exchange. Earlier in March, BitMart launched an eight-day Kasoutuuka News (KTN) Sale and all the rounds were finished in just a few seconds.